For the pass couple of days, I haven’t been able to get on blogger, because according to the browsers (G. Chrome & Opera) I use, the website doesn’t exist. Lol!! Anyway turns out blogger does exist, but just not on the browsers on my laptop and in my house. Smh! Please bare with me while I try to figure out wassup. From my friend’s house/computer, I want to share with y’all some few ‘Friday Luvin’ goodies from the 2015 BET Awards event. Most of you probably have seen these, but for those who haven’t -we can all enjoy and jist our opinions about em. First up is one of my favourite celebrity couples, Boris Kudjoe and Nicole Ari Parker. Just so fresh and so clean clean! 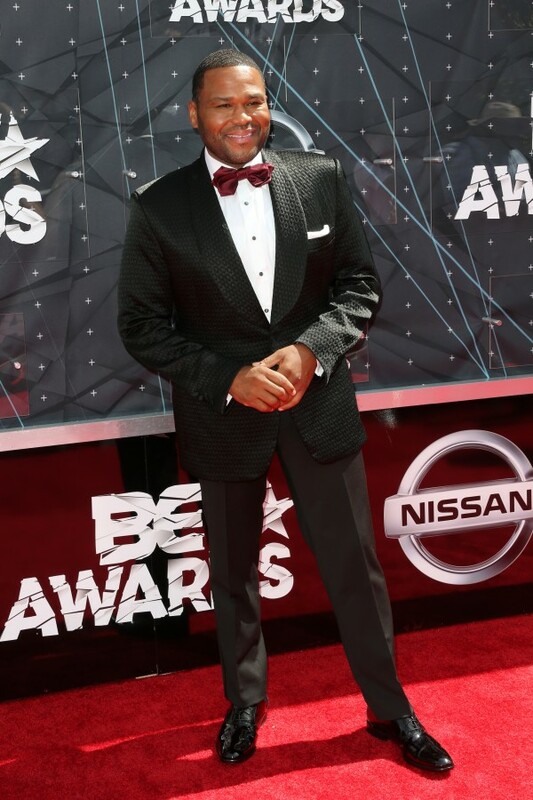 Anthony Anderson, who was one of the hosts of the BET Awards looked handsome and dapper on the red carpet. 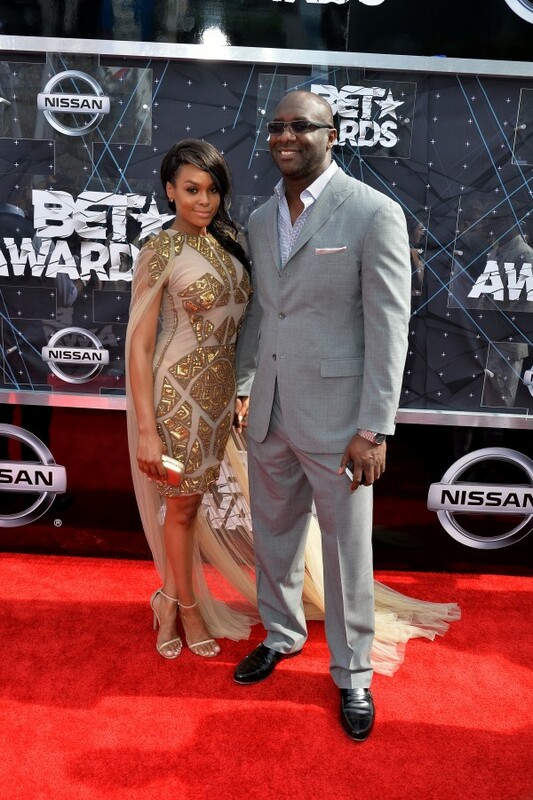 Roger Bobb and Demetria McKinney – Luvin the dress on her. My wce (woman crush errday), Tracee Ellis Ross didn’t disappoint. Beautiful! Blac Chyna and Amber Rose in matching ensemble. Beautiful ladies! 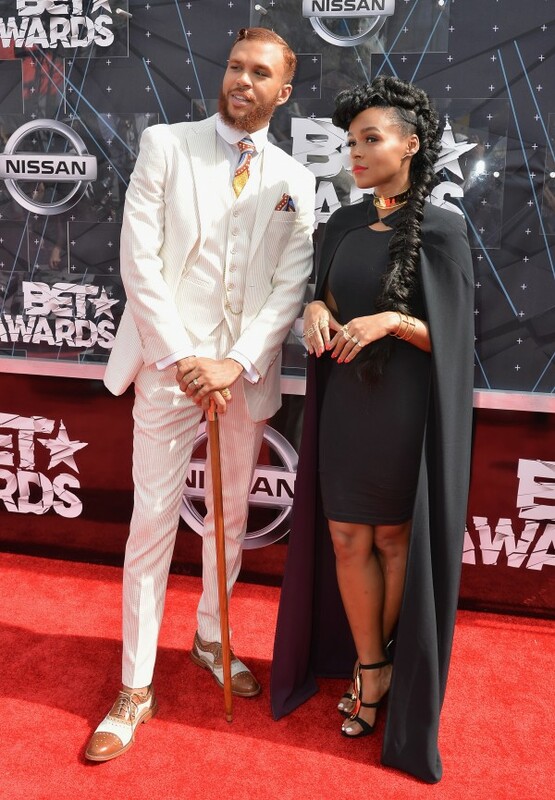 Janelle Monae and Jidenna – Great outfits! Singer, Faith Evans werking it on stage. I love the fit of the jumpsuit on her. Stunning! 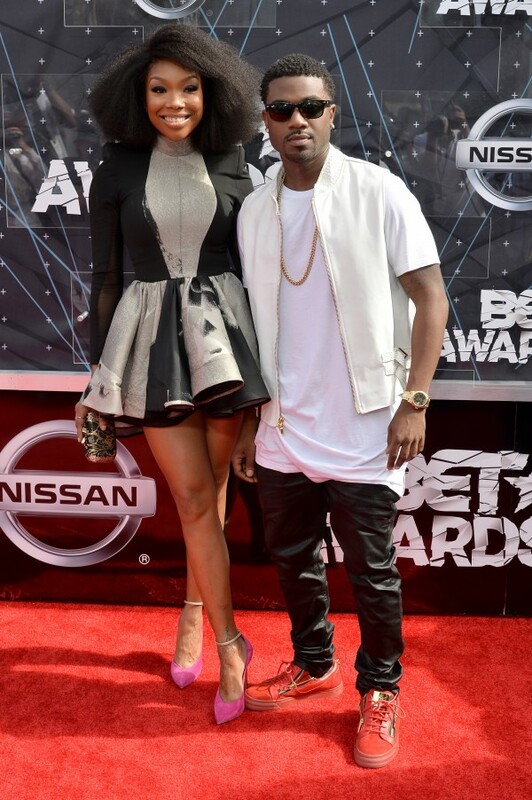 Siblings, Brandy and Ray J looked good. Brandy’s hair is everything. 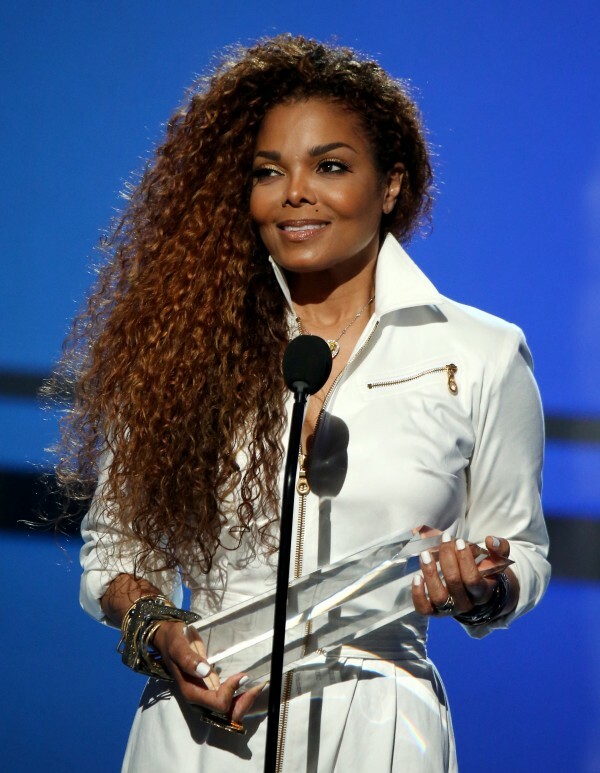 Janet Jackson doesn’t seems to age – wow!! She was honored at the awards. 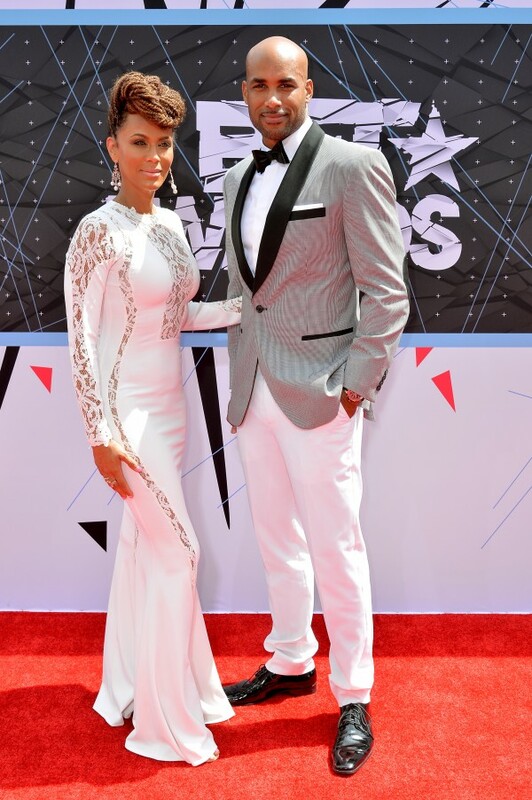 Couples, Russell Wilson and Ciara all smiles on the carpet. They both looked great. Luvin anything or any thoughts?